Kobe Bilingual School is a bilingual international school in Kobe for children aged 2-12, promoting local and global learning. Bilingual kindergarten and elementary school, daycare, Saturday School, and summer school. KOBILS encourages bilingualism in English and Japanese and SKILL (strong, kind, inquisitive, lifelong learners) through lots of learning, lots of fun right here in Tarumi on the west side of Kobe. Check out our programs below. Preschool, Kindergarten and Elementary: First application period for April 2018: September 15-25. 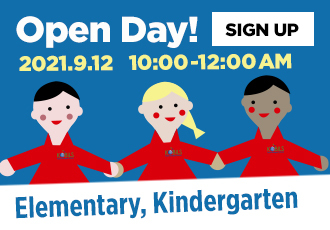 Start your child's learning adventure in our preschool and kindergarten. Theme-based learning and discovery help build vocabulary and communication in both English and Japanese. 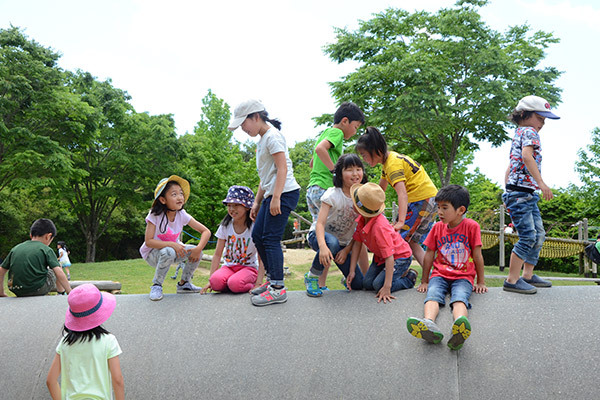 Join our unique bilingual elementary program that blends an international school experience with features of the Japanese shougakko curriculum. 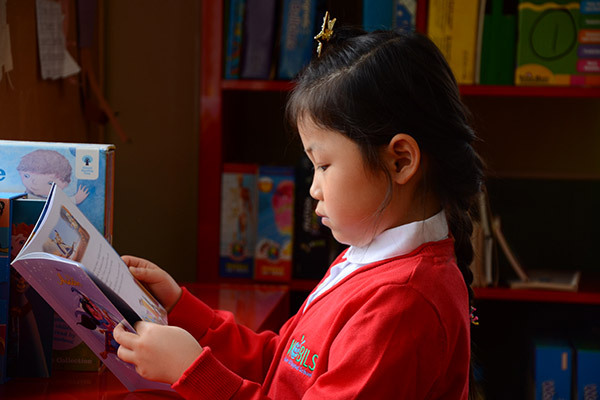 We encourage children who already speak English well to apply. 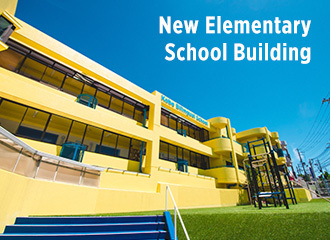 KOBILS will open a new elementary school building in June 2019! Come along and visit us at our New Building Open Day on Sunday June 16. Starting at 11am we’ll have games, food, and entertainment. And of course you can tour the new building too! As we reach the end of the school year, we celebrate the graduation of our K3 kindergarten students and welcome new students who will be joining our Kindergarten, Elementary, and Saturday School program. We look forward to meeting you! KOBILS Elementary opened in April 2017 with grades one and two. 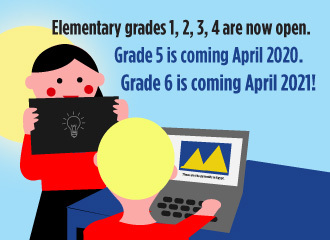 From 2018 we will expand our program to grades one, two and three. Read through our website and contact office@kobils.ed.jp to set up a visit. We pride ourselves at KOBILS on our happy friendly children. 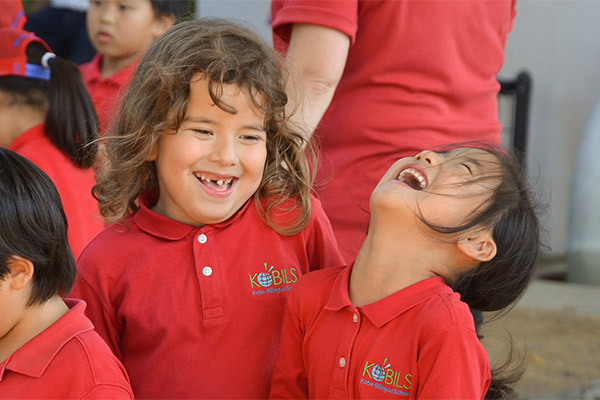 KOBILS builds SKILL: Strong, Kind, Inquisitive Lifelong Learners. They love to come to school and we love to have them! KOBILS encourages bilingualism and SKILL through lots of learning, lots of fun right here in Tarumi on the west side of Kobe! ©2017 KOBILS. All Rights Reserved.